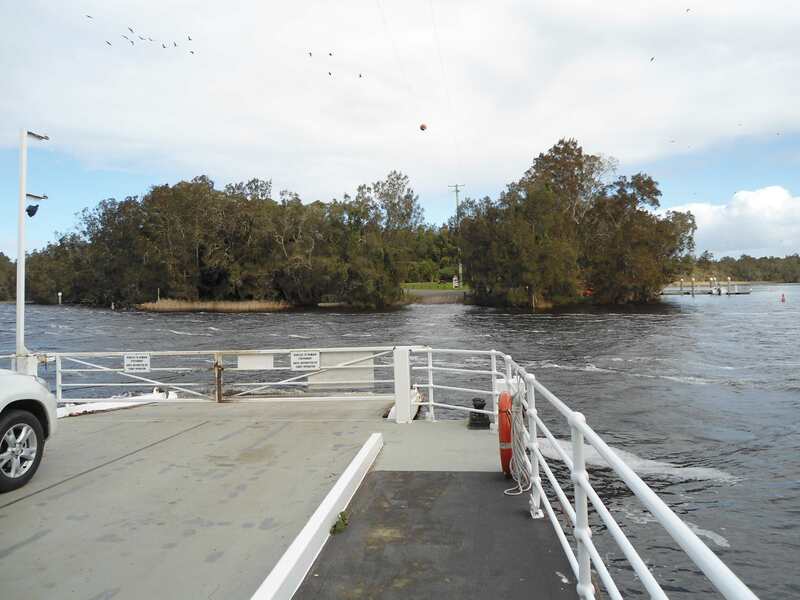 The link below is to a media release concerning the Myall Lakes National Park. 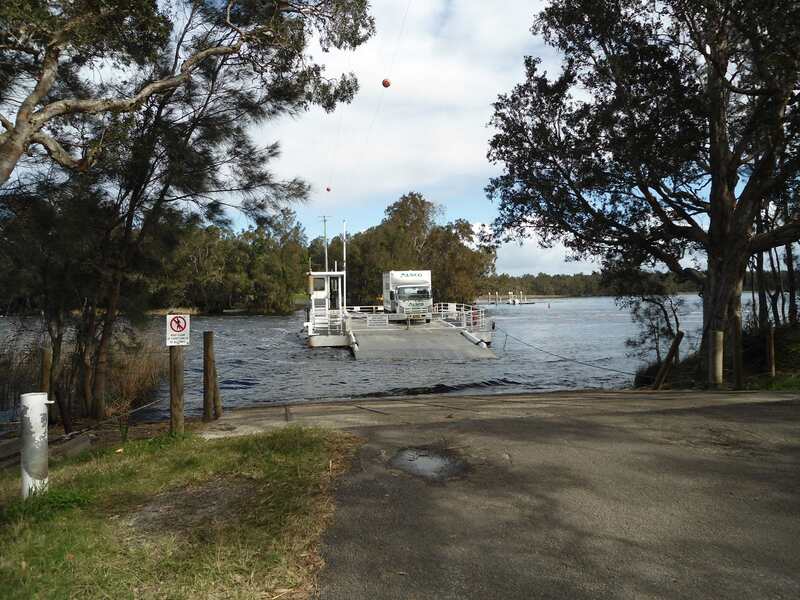 Both Mungo and Bennett’s Beaches have been reopened to 4WD traffic. 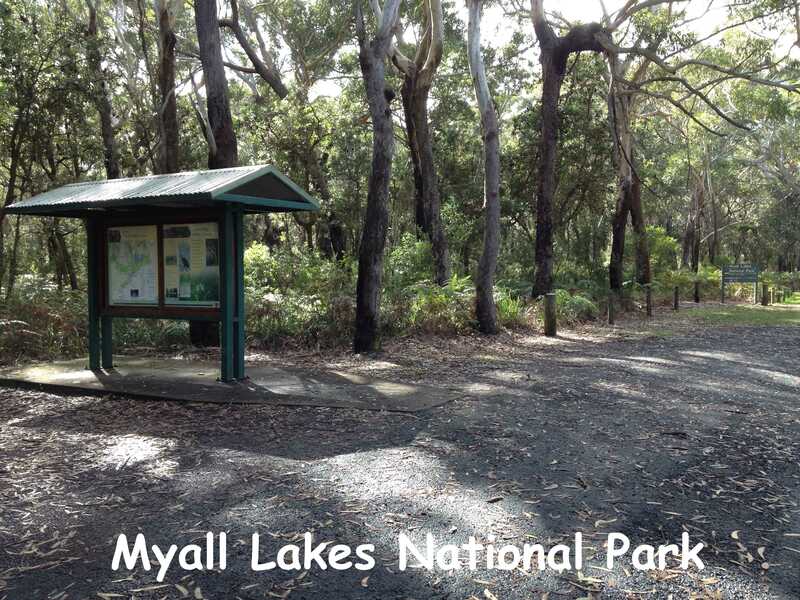 The link below is to a media release concerning Myall Lakes National Park in New South Wales, Australia. The link below is to an article on Australia’s tallest tree which is found in the Myall Lakes National Park.